Anne Githuku-Shongwe is a Social Entrepreneur and Innovator, a long-term Policy Development Professional and a thought leader on public service effectiveness and social innovation. Anne is the Founder of Afroes, whose core business is creating niche digital education solutions for Corporates and Governments designed to revolutionize learning in the African market. Afroes products are uniquely positioned to unlock the leadership, citizenship and entrepreneurial potential of millions of young Africans through mobile game-based learning. Afroes partners with social development agencies, corporate enterprises and governments to unlock the potential of youth in Africa in a fun, effective and innovative way via mobile. Some of Afroes partners include the ICT Board of Kenya, UN Women, Ford Foundation, Tuvuke Initiative for Peace, the Nelson Mandela Children’s’ Fund, Vodacom, Samsung and Nokia. Afroes innovative learning solutions have won global awards and recognition including the MEFFYs Award, London UK; Netexplo Award, Paris; Mobile Premier Award Finalist, Barcelona. Anne is an experienced Public Service Innovator and provides strategic advisory services focused on entrepreneurial and social innovation, strategy and and development policy to Governments and high-value development agencies working across Africa. 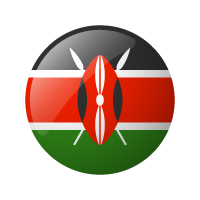 Advisory services clients have included the Governments of Kenya, Namibia, Nigeria, South Africa, the UNDP, Bill and Melinda Gates Foundation, the Nelson Mandela Children’s’ Fund and the African Monitor. Anne is also a public speaker on themes related to Social Innovation for the Public Good including TEDx Soweto; PICNIC, Amsterdam; Netexplo, Paris; Frontiers in Development, Washington DC; Games for Change, New York; Mobile Web Africa and East Africa & Africom. 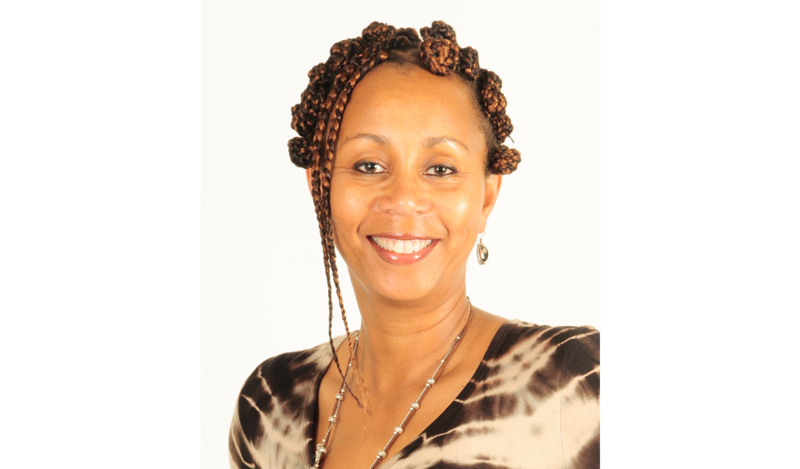 Prior to establishing Afroes, Anne was an International Development professional with over 20 years of development experience working with the United Nations and Management Consulting firms across Africa and the United States. Anne spent 13 years in various roles with the UNDP Africa as an Advisor to governments on Capacity Development, Public Service Innovation and Performance.